We are one of the only North Lakes electricians with multiple vans in the area. This, coupled with our state of the art client booking system means we’re always on time. Get the right advice for your family home. Power Bolt are truly devoted to excellence. We’re the only local sparkies with 100% 5 Star reviews on both Facebook and Google so you can be confident we’ll take care of you. We’re committed to our quality of work and don’t leave until your satisfied. 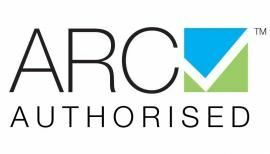 Fully qualified and licensed with a Active Safety Management System. A friend of mine recommended Daniel from Power Bolt Electrical for a Mitsubishi Split System Air Conditioning Unit. 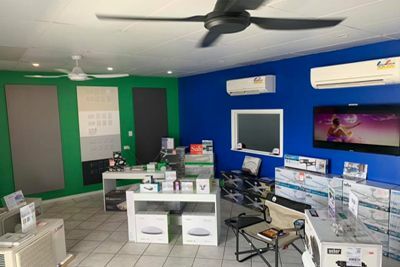 After an in store visit, meeting both Daniel and Danielle who were very accommodating with detailed information and offering a convenient date to install. 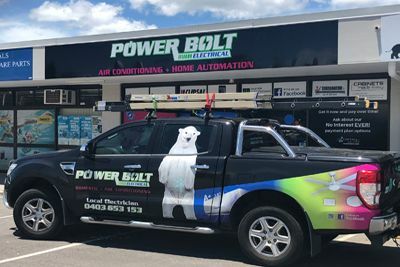 I can highly recommend Team Power Bolt Electrical based on today’s experience. Great Customer Service Exceeding Expectations……Well Done! Daniel was fantastic. Priced appropriately and was professional. Will use again. Are you a Property manager in North Lakes? 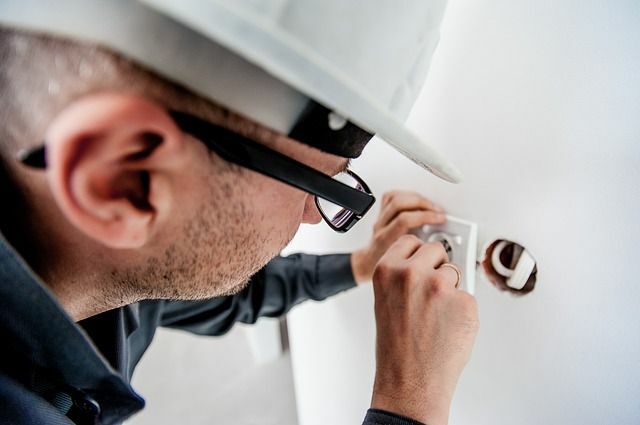 Your property’s electrical work done on-time at a reasonable price. 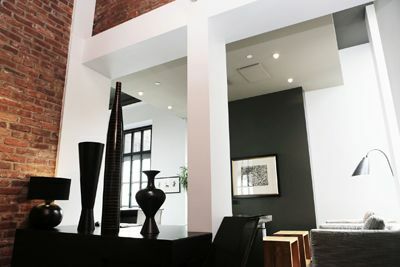 We do a lot of electrical work for real estates and property managers in the area. We have dedicated admin staff to book your job and ensure our vans are on-time. ✔ In home quotes. 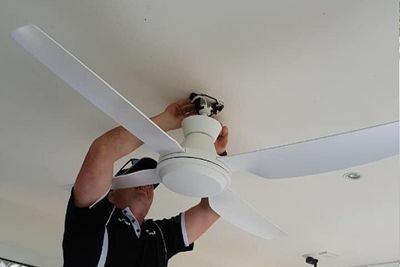 Daniel is always in North Lakes for electrical assessments. ✔ 100% Happiness promise. We don’t leave until your happy. ✔ Polite, respectful & tidy. ✔ Preferred installer for Beacon lighting. ✔ Over 100 positive reviews and counting…. Call Power Bolt today on 07-3726-5133 or a fast, friendly & professional quote. Power Bolt's free electrical tips for your home. Dimming or flickering lights. North Lakes Homes tend to have many down lights. If you detect any of these issues it’s time to call an electrician. We can diagnose the problem and provide a solution that’s cost effective and most importantly safe for your family.